Save the date for our upcoming provincial 2018 food bank conference. 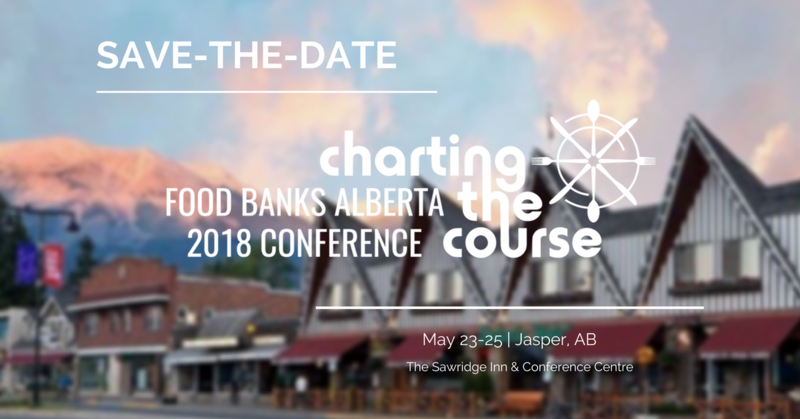 The conference will be hosted in Jasper by the Jasper Food Bank from May 23-25, at the Sawridge Inn & Conference Centre. The conference is open to all food banks and partners that have an interest in the food banking sector.